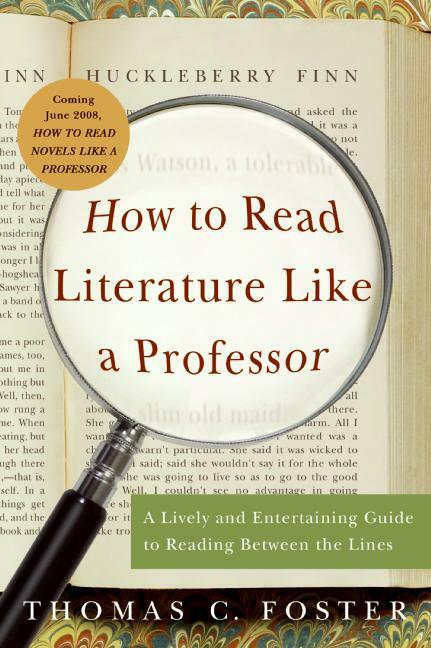 Thomas C. Foster has indeed written a "lively and entertaining guide to reading between the lines," as the subtitle of his book claims. 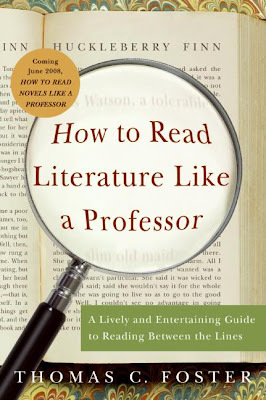 An excellent refresher course for those who have made a formal study of literature, and an equally relevant introduction for those whose reading has been strictly for pleasure. Thomas C. Foster gives a variety of examples for every topic he covers. When he writes about, for example the theme of The Quest, he summarises the five necessary elements of the quest, and shows how they are evident in works as diverse as Edmund Spenser's Faerie Queen (1596), Thomas Pynchon's Crying of Lot 49 (1965), J. R. R. Tolkien's Lord of the Rings, and the movies North by Northwest and Star Wars. 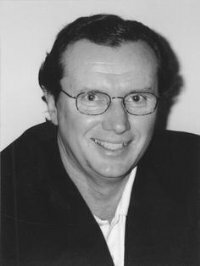 He doesn't just write about novels but includes short fiction, poetry, movies, and fairy tales from a variety of genres and time periods. This was beneficial for me in certain categories when the movies were more accessible than the works of American short fiction he frequently used. I loved the exercise at the end of the book... a case study on The Garden Party by Katherine Mansfield. The entire text of the short story is included, and he invites the reader to examine it in context of the information in the book. Afterwards, he includes two student interpretations of the story as well as his own which were highly enjoyable to read. I was not expecting him to reveal crucial plot points of so many books. I see why he did it, and obviously the times he did greatly enhanced his arguments, but I still would have prefered it to have been done less frequently, or in less detail, or perhaps with more obscure titles that I'm less likely to read. When you sit down to read a novel, you want character, story, ideas, the usual business. Then, if you're like me, you'll start looking for glimpses of the familiar: hey, that kind of feels like something I know. Oh wait, that's out of Alice in Wonderland. Now why would she draw a parallel to the Red Queen here? Is that the hole in the ground? Why? Always, why?